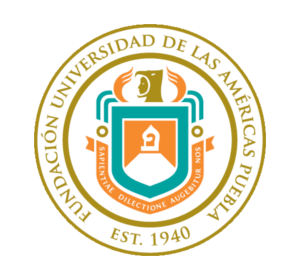 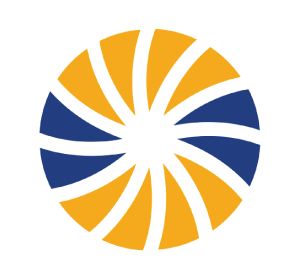 Mar 28, 2019 NALP Landscape Competition Championship! 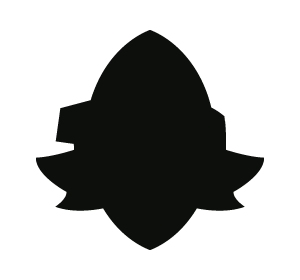 Dec 21, 2018 Happy Solstice! 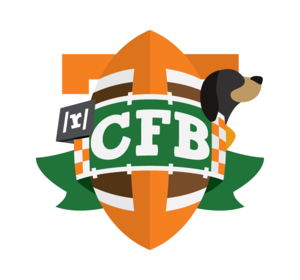 Aug 19, 2018 6 days! Apr 01, 2018 1998 Party Time! 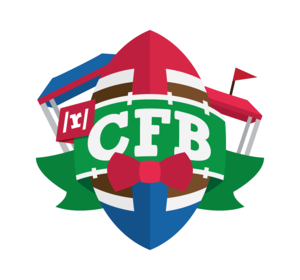 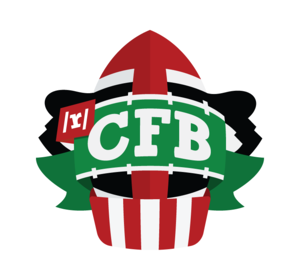 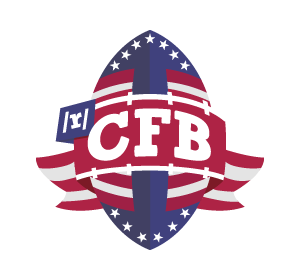 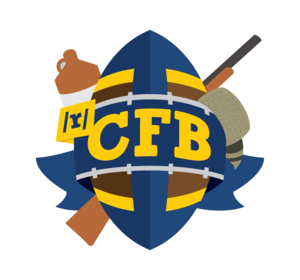 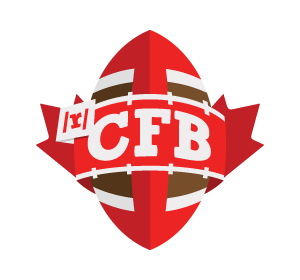 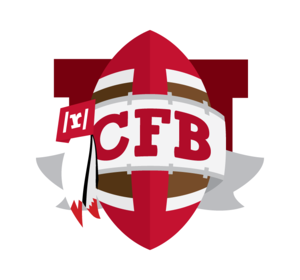 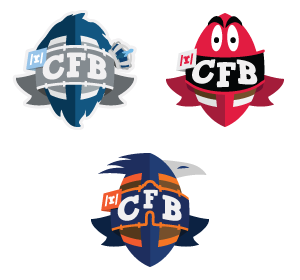 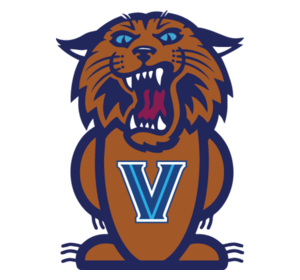 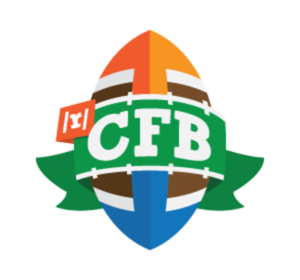 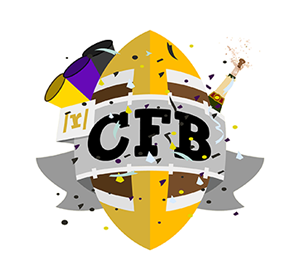 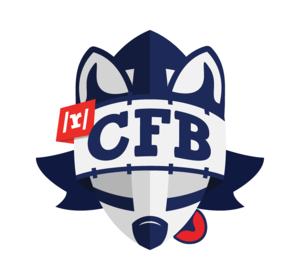 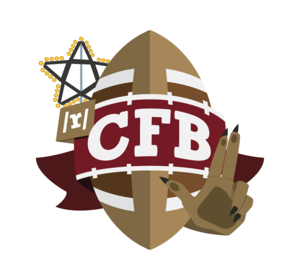 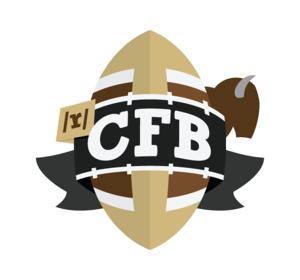 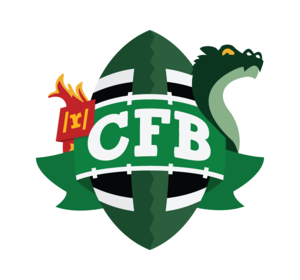 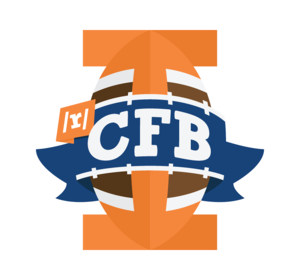 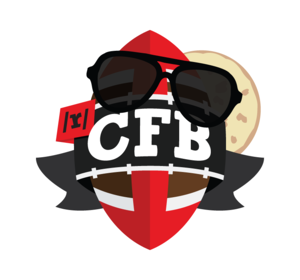 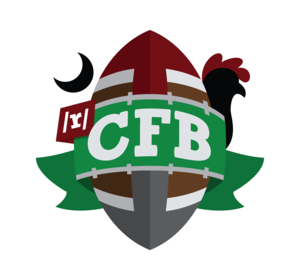 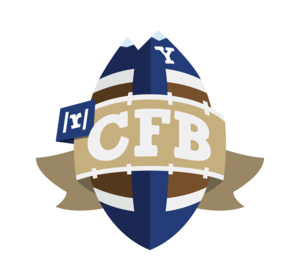 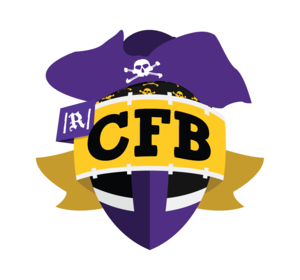 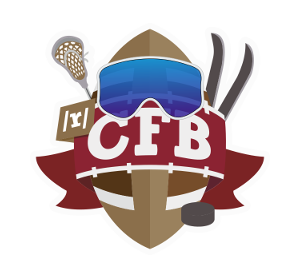 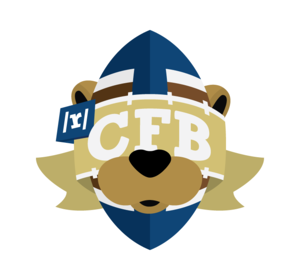 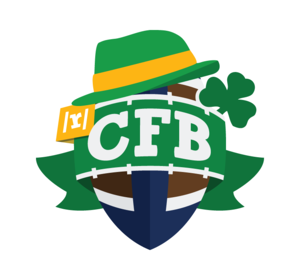 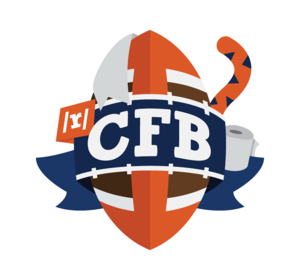 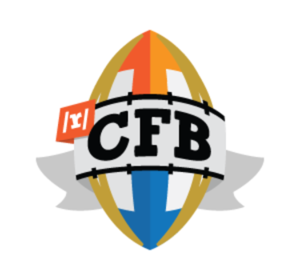 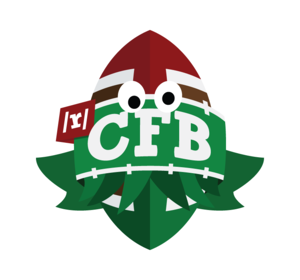 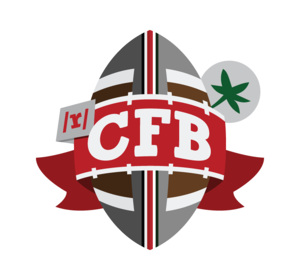 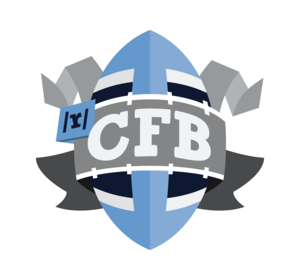 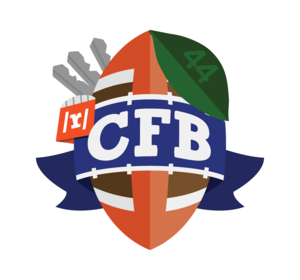 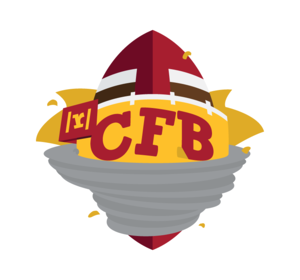 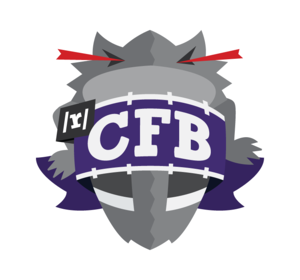 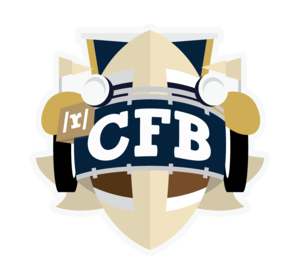 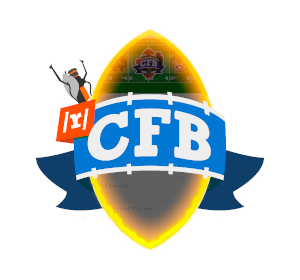 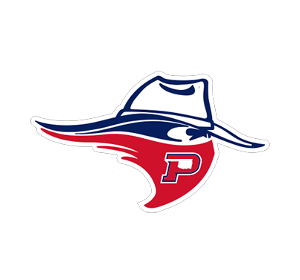 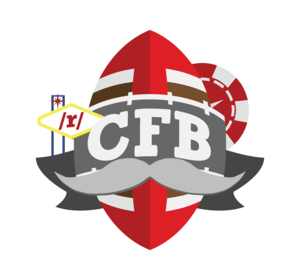 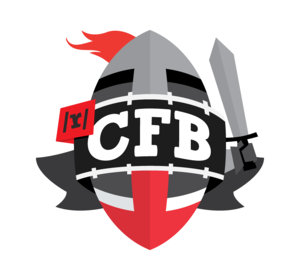 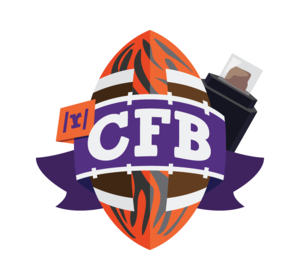 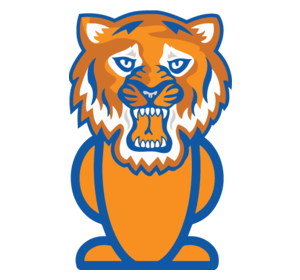 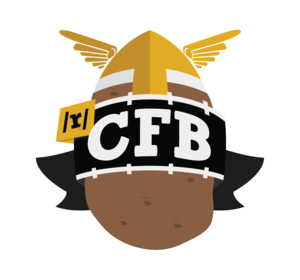 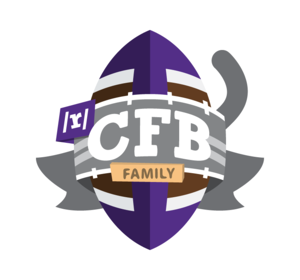 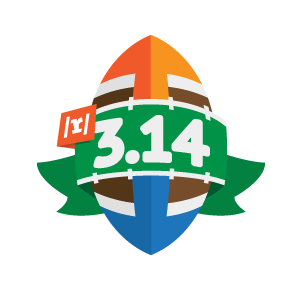 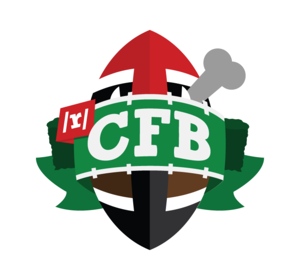 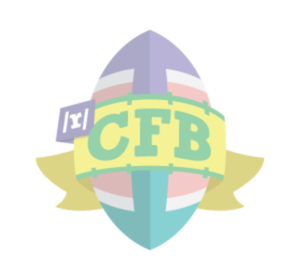 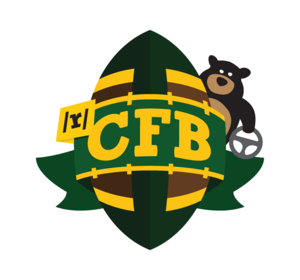 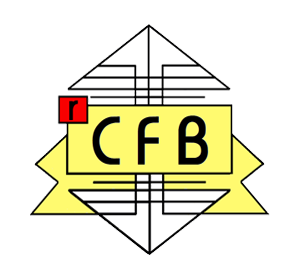 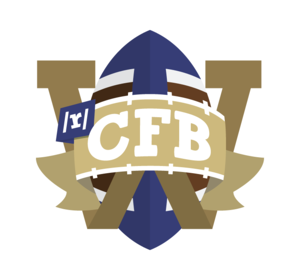 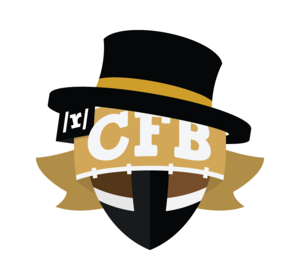 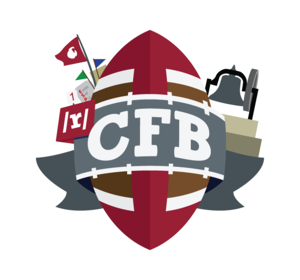 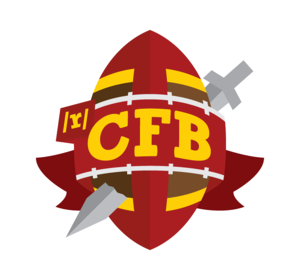 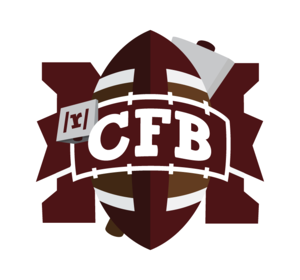 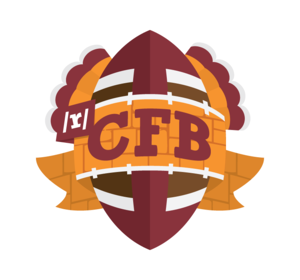 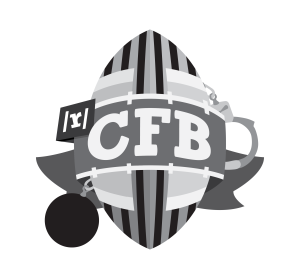 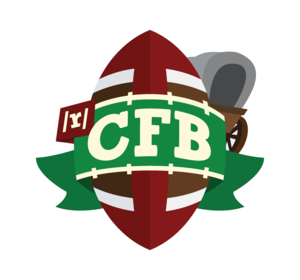 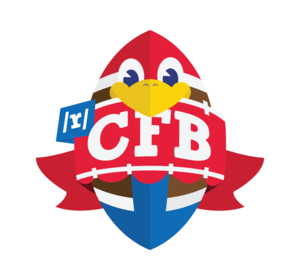 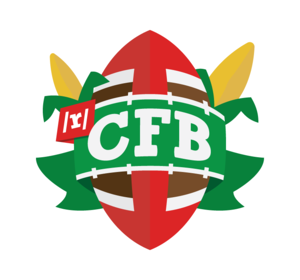 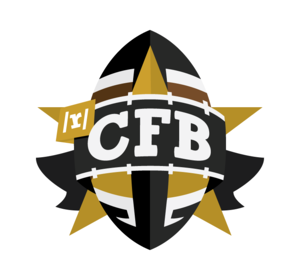 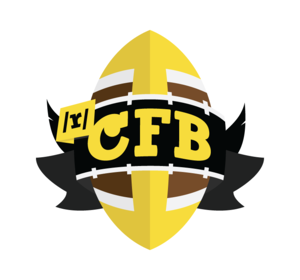 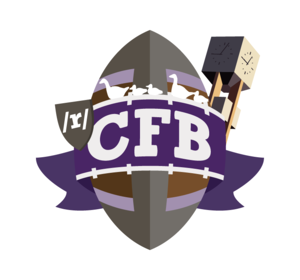 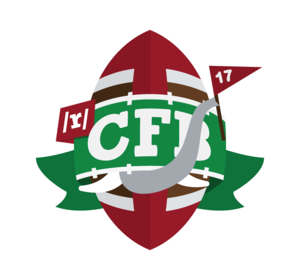 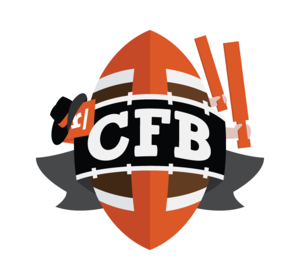 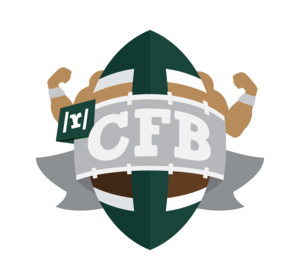 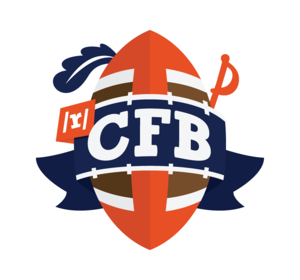 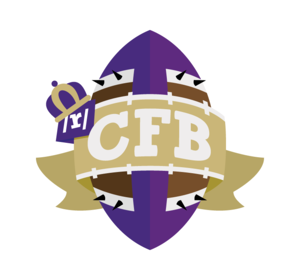 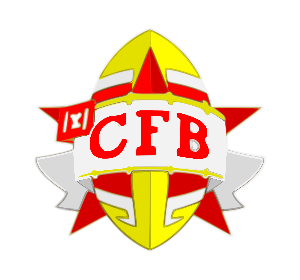 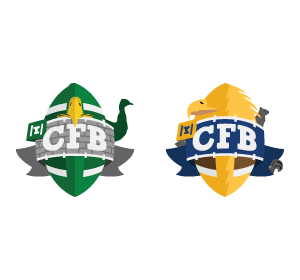 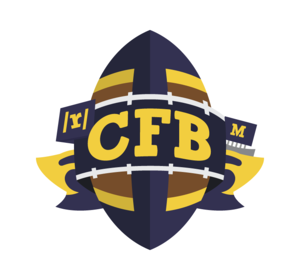 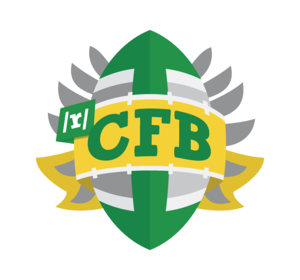 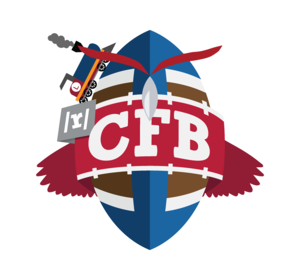 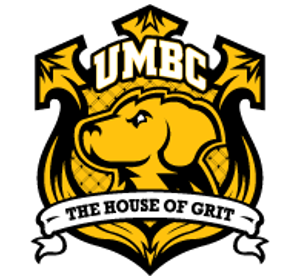 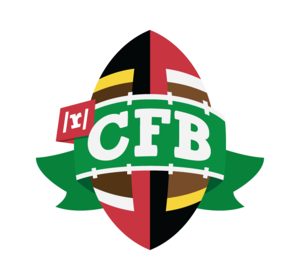 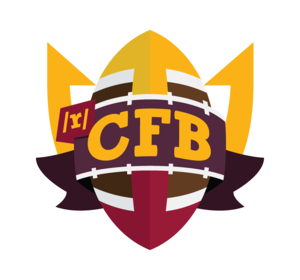 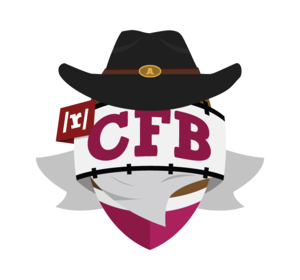 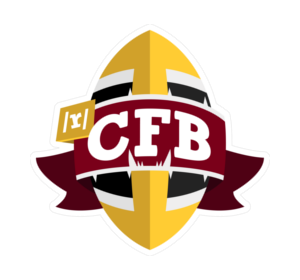 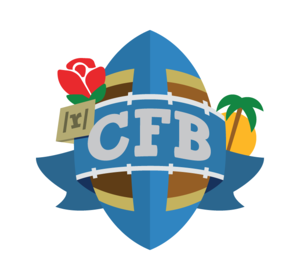 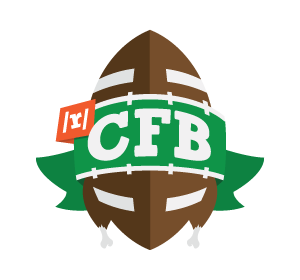 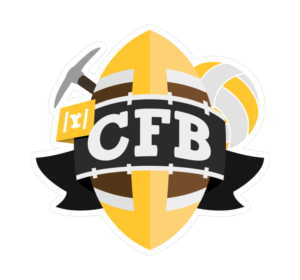 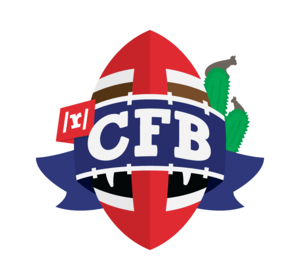 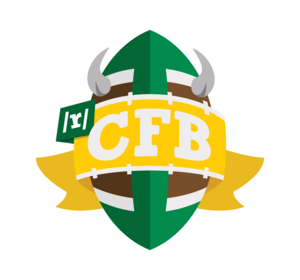 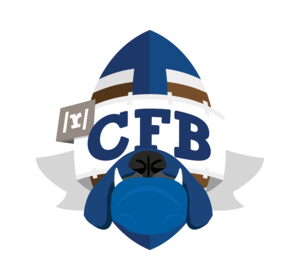 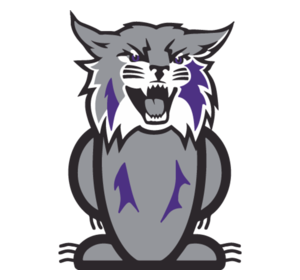 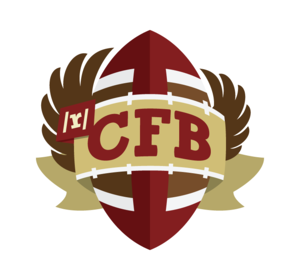 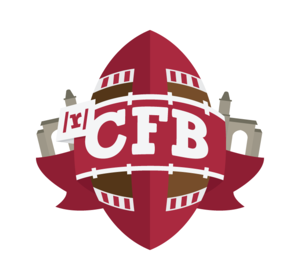 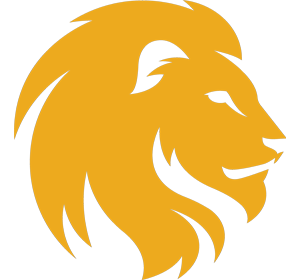 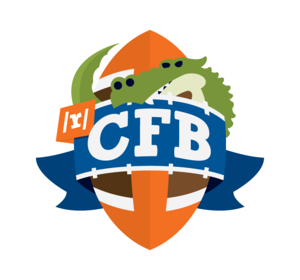 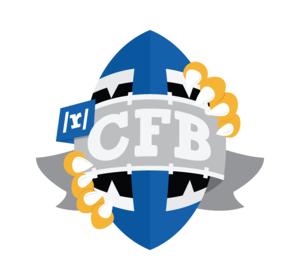 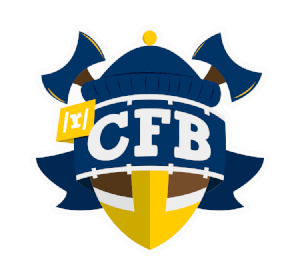 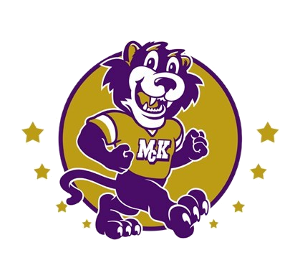 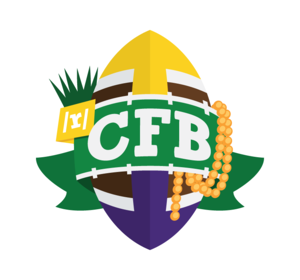 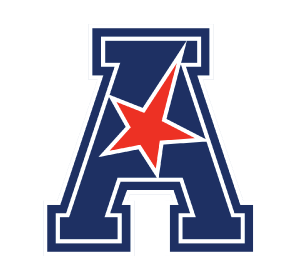 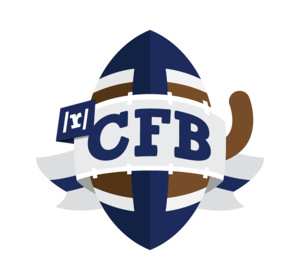 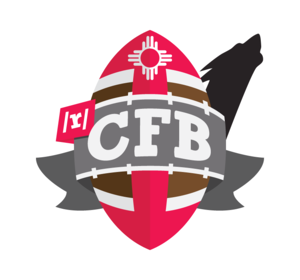 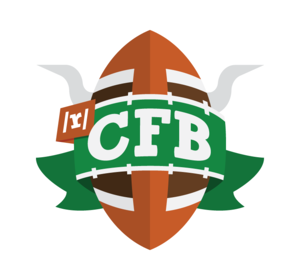 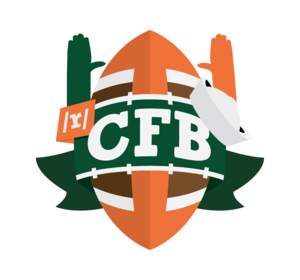 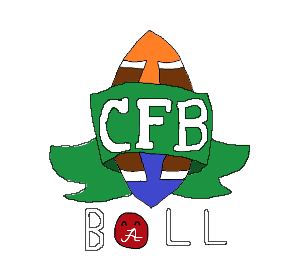 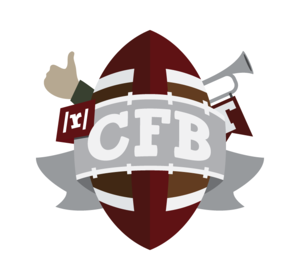 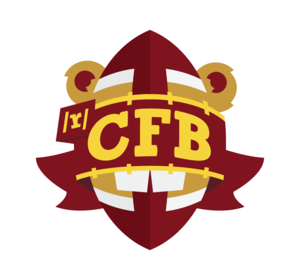 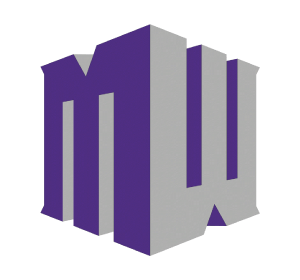 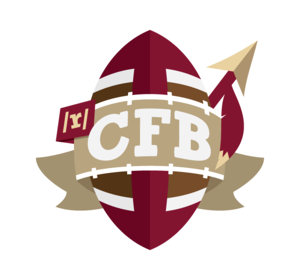 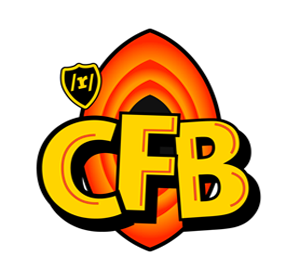 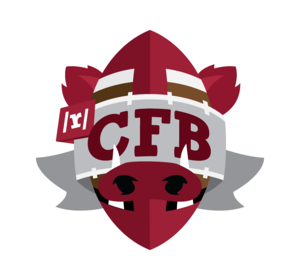 Jun 29, 2017 The /r/CFB Wiki Team Summer Project is completed. 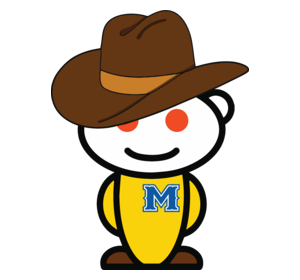 May 05, 2017 Cinco de Mayo! 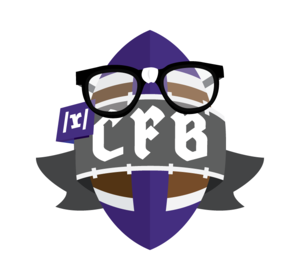 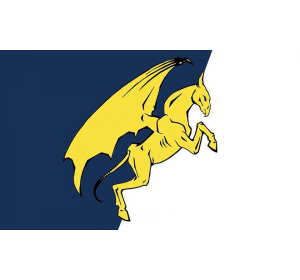 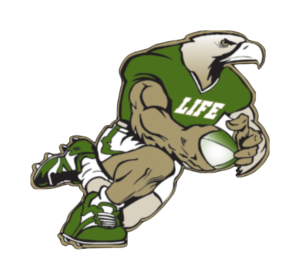 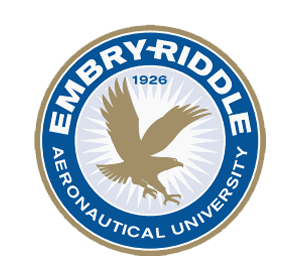 Apr 05, 2017 Go Modpoles!